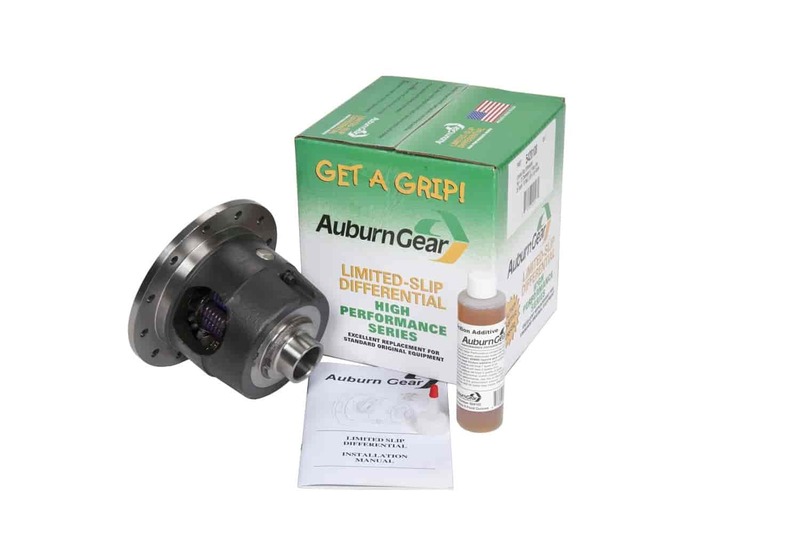 Does Auburn Gear 5420108 fit your vehicle? 5420108 is rated 5.0 out of 5 by 1. Rated 5 out of 5 by YellowJack from Nice! IT helped me win some street night drags , no chatter on turning , the cone clutches are a great alternative to the old plate style , I run a 450 HP mouse , NO PROBLEMS WITH THIS UNIT!